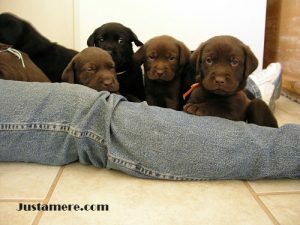 We breed mostly black, and occasionally chocolate, Labradors. 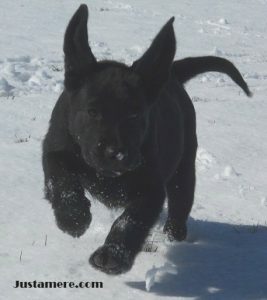 Our dogs are AKC registered and many are also UKC registered. 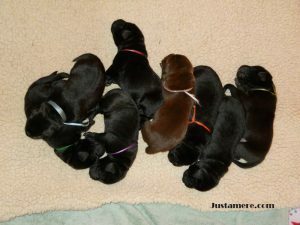 We thought you might like to see some of the puppies we’ve raised. 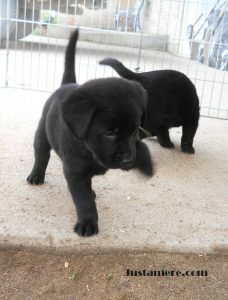 Sorry, they’re in their forever homes and are not for sale, but check out our upcoming litters or contact us if you’d like more information. 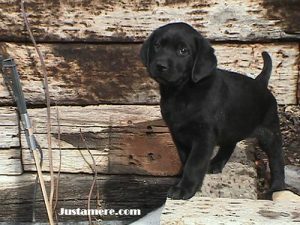 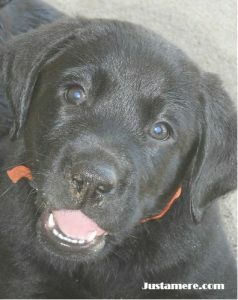 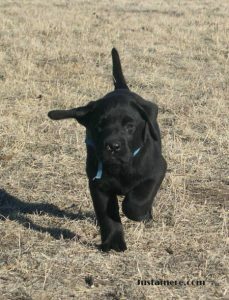 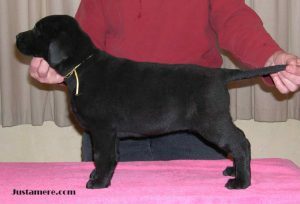 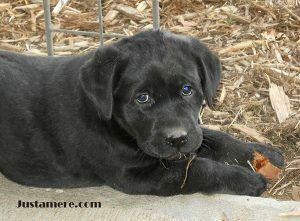 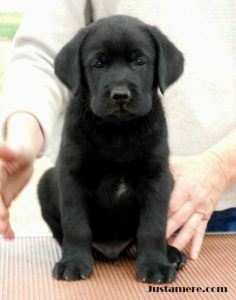 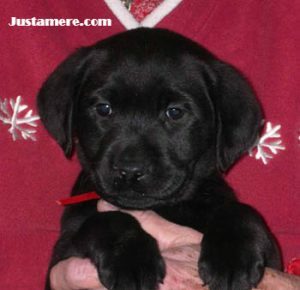 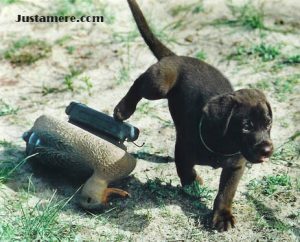 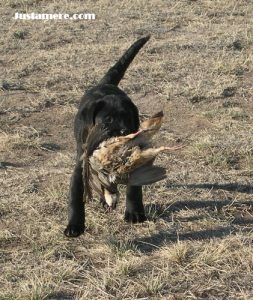 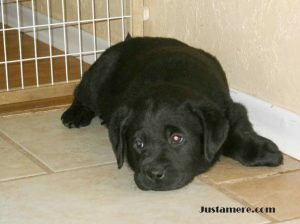 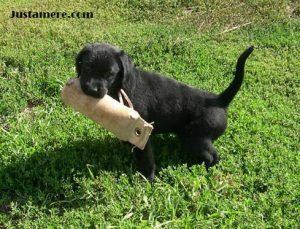 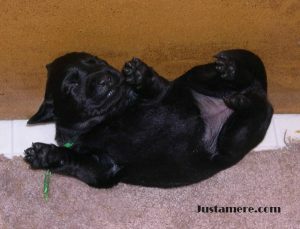 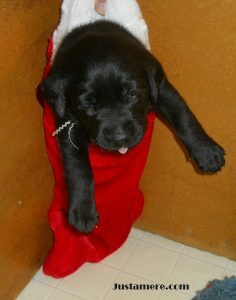 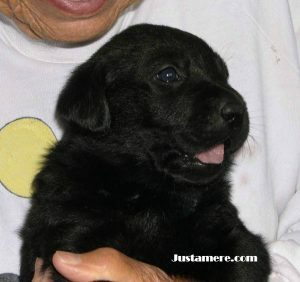 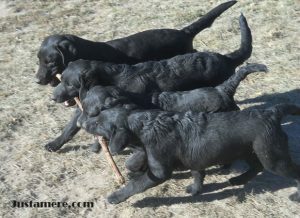 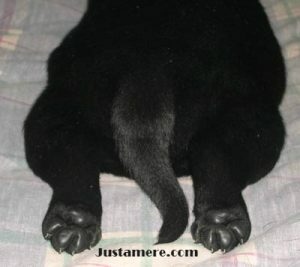 Or read more from some of the owners of Justamere Ranch Labrador Retriever puppies. 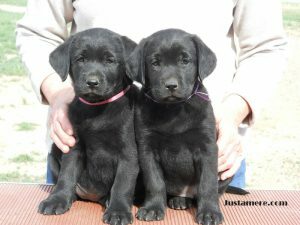 If you are interested in buying a puppy, please fill out the Puppy Buyer Questionnaire and return it to us to be placed on our list. 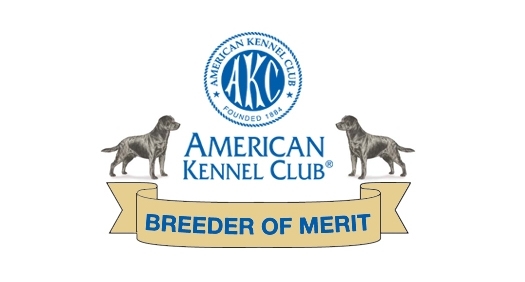 We are honored to be recognized by the American Kennel Club as a Breeder of Merit.